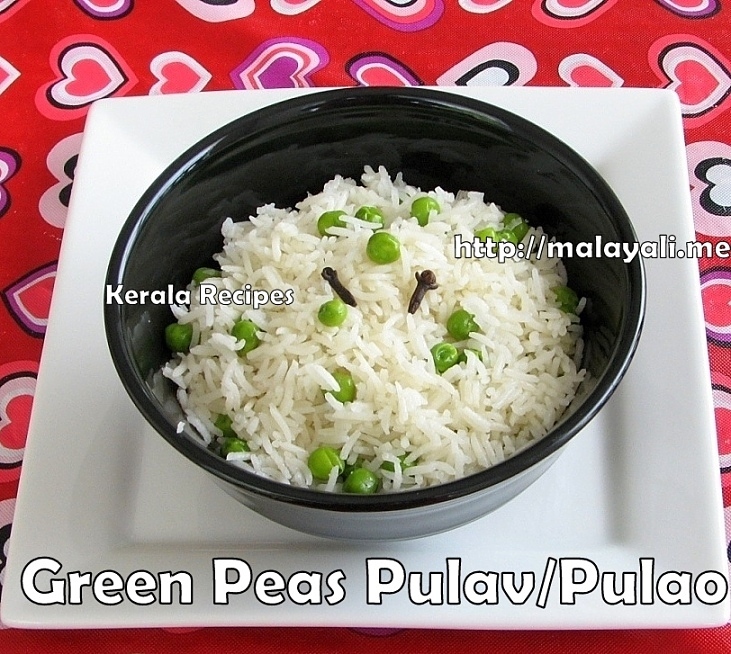 Green Peas Pulav/Pulao is one of the easiest pulavs you can make. I prefer using minimal ingredients while making Green Peas Pulav so as to keep the taste mild unlike Biriyanis. When you are making this pulav for special occasions, you can add fried onions, nuts, coconut milk and other ingredients to enhance the flavor. 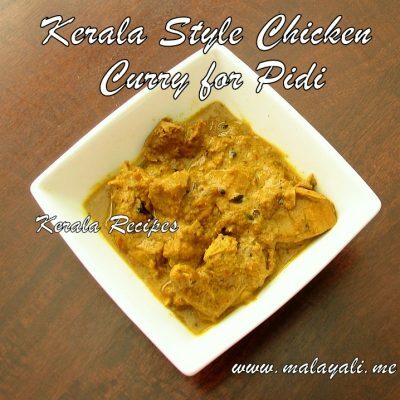 Serve this Pulav with any Spicy Gravy like Kerala Chicken Curry, Chicken Masala Gravy and so on. Soak the Basmathi Rice for 15 minutes. Wash the rice thoroughly. Drain and keep it aside. If using frozen peas, thaw it in the microwave. Wash and keep aside. 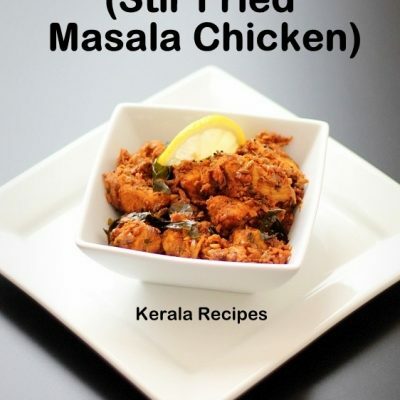 Heat oil or ghee in a big non stick pan and throw in the cloves, bay leaf, cinnamon stick and green chillies. Saute for a minute. Add the drained rice to the pan and stir fry the rice for 3 to 4 minutes or until it begins to change color. Throw in the green peas and stir fry for a minute. Add 2 cups of water to the pan, 1/2 tbsp lemon juice and salt to taste. Bring everything to a rolling boil. Reduce heat, cover the pan with a tight lid and cook on low heat for 8-10 minutes or until all the water has been absorbed. Open the pan and fluff the rice with a fork. 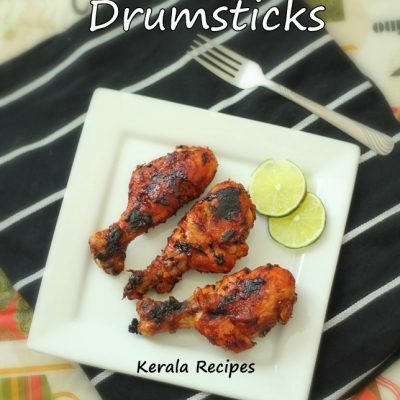 Remove the bay leaf & cinnamon stick before serving. Nice One.. 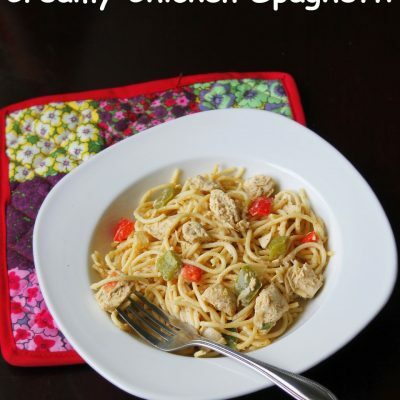 I make this for a quick lunch and hubby loves it. 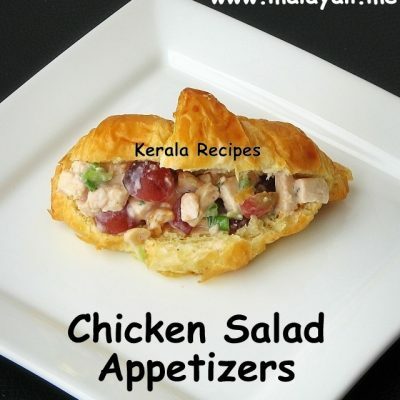 Simple yet tasty!